They are all just beautiful. 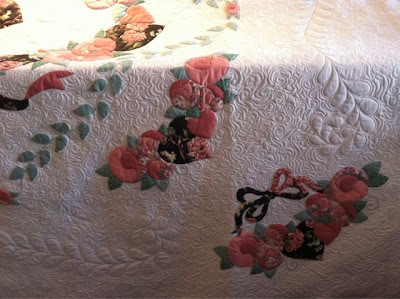 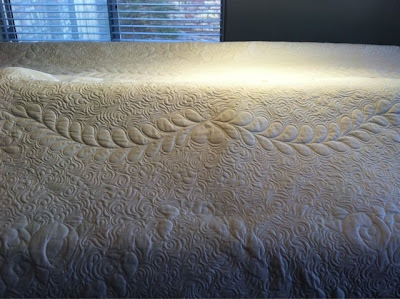 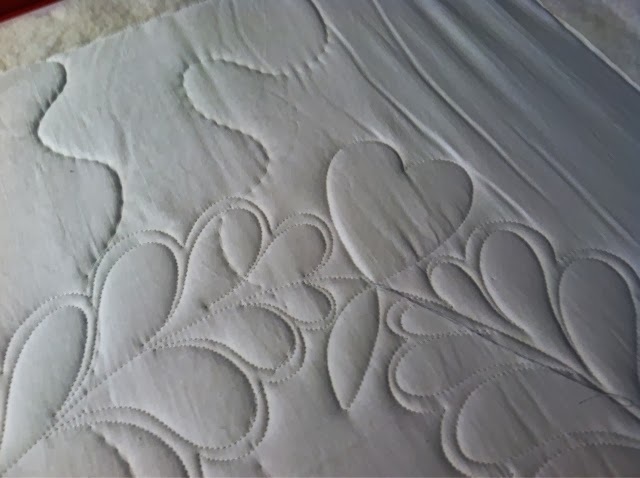 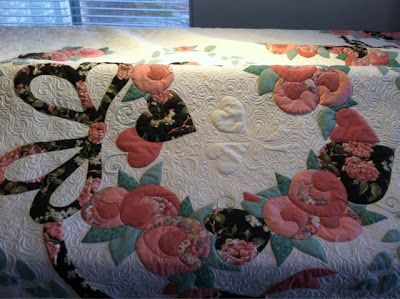 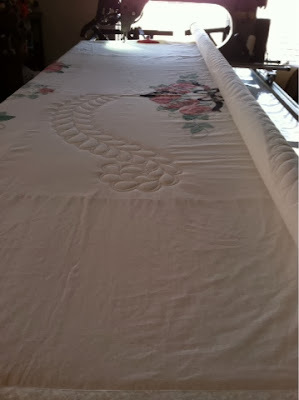 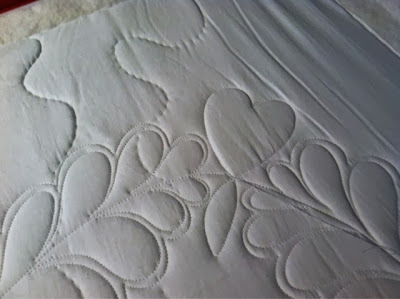 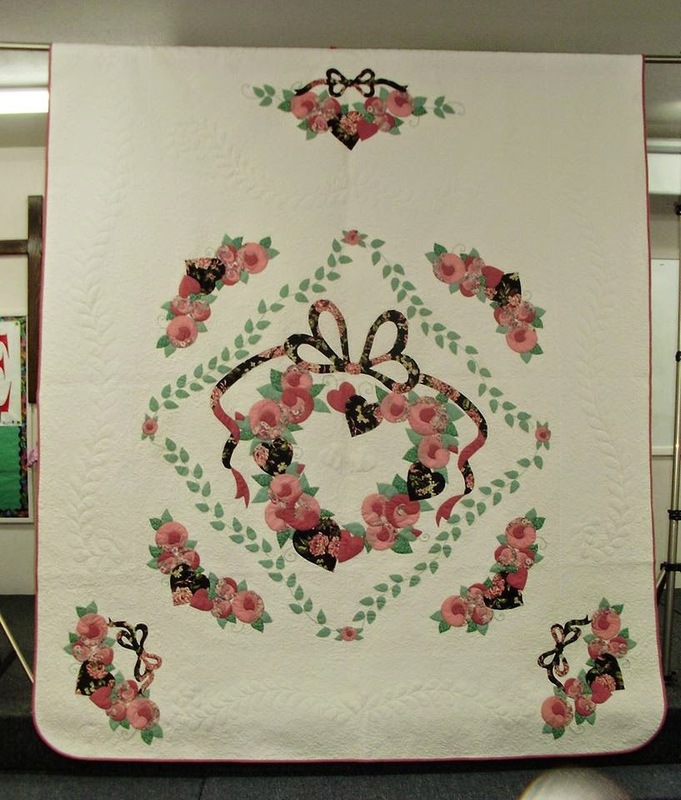 For the effective design a quilter might choose a pattern that simply echoes the pieced or applique design, outlines a particular design feature or creates a grid or series of parallel quilting lines. 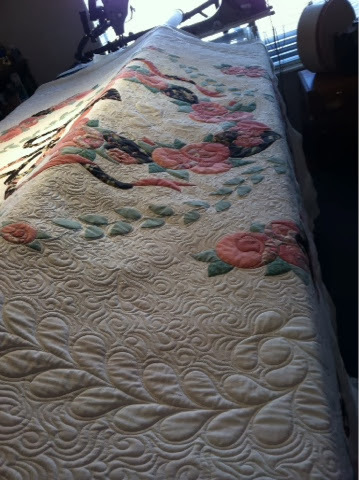 Such a beautiful creation. No doubt that embroidery quilting is decorating fabric with different colors and various designs to create a wide variety of styles to fit into all occasions and decors. 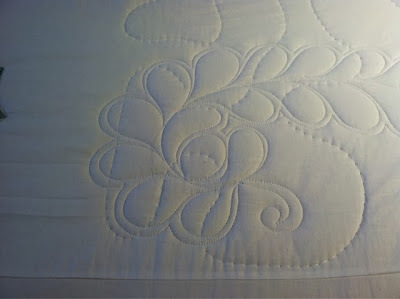 That's one of the best article on quliting. 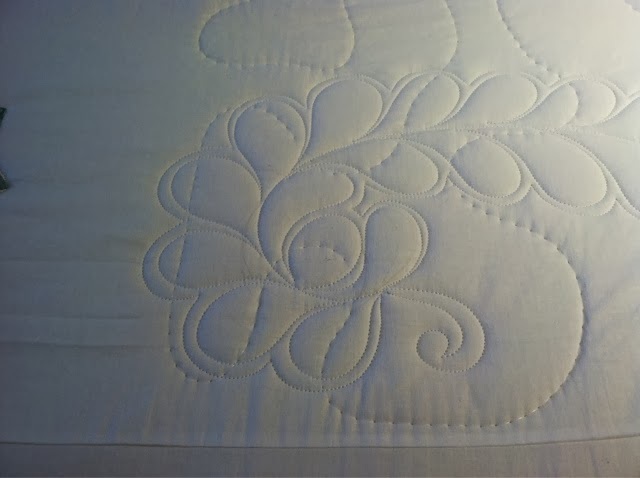 I've purchased a best sewing machine for quilting 2018 recently and I'll give it a shot.